Latest update from Australia's peak parent organisation for non-government schools. Welcome to our final newsletter of the year. APC is pleased to introduce our new CEO, Tanya Busoli. 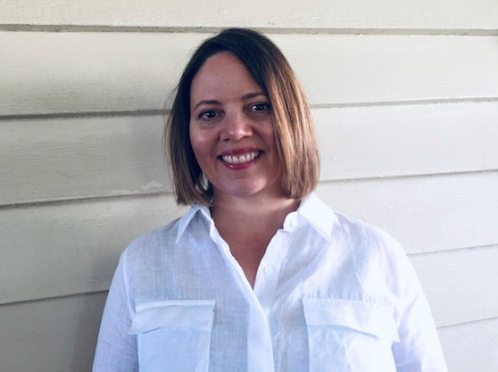 Tanya has a long background in the not-for-profit sector, as well as experience in education, including roles as the GM (Marketing & Fundraising) at The Pyjama Foundation, Chief Development Officer at Diabetes Queensland, and Foundation Manager at Moreton Bay Colleges’ Foundation. Tanya is focusing on organisational sustainability, particularly increasing APC membership and securing corporate support. Tanya says she is excited by her new role: "Engaged parents can make such a difference to their children's education. It's great to be working with the APC team and connecting with our partners, stakeholders and the broader community to help realise our goals as the peak parent organisation in the non-government sector." Schools and funding continue to dominate the headlines. Many parents are still worried about the impact of funding changes, despite the Federal Government's announcement of $4.6 billion to ease the transition to a new assessment system for Catholic and independent schools. Our current National Parent Survey has so far found that a more than 75% of parents want to know more about the impact on fees at their child's school. A quarter report that they would have to move their children to a different school as a result of 'higher than expected fee rises'. The survey is still open so if you feel strongly please take a few minutes to give us your thoughts. Parents also say they want to know more about how the new system using parent income tax data will work, about its accuracy, fairness and about privacy. 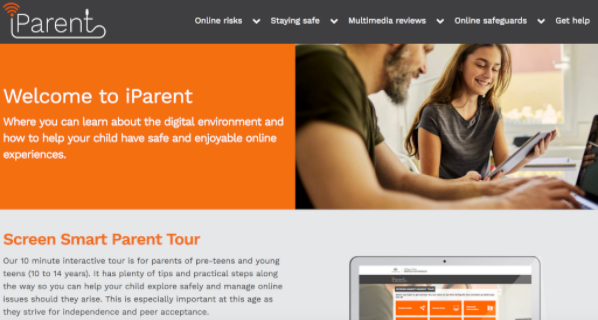 Widely-reported tensions with state and territory governments, who are due to sign up to the new system by early December, simply add to parent concerns. This level of uncertainty, this late in the school year, makes it difficult for schools to plan ahead and provide the best education for students. These concerns were top of the agenda when APC President Shelley Hill and members of the APC Board met Ministers Dan Tehan and Michaelia Cash, representatives of the Department of Education and Training, and Shadow Minister Tanya Plibersek in October. These meetings were a good opportunity to present a parent perspective on funding and other issues, including the curriculum, teaching, post school options and parent engagement. The talks were open and frank, and cemented our good working relationship with federal education leaders. APC argued again for parents to be included in the development of the new funding arrangements. Parents are, after all, the main stakeholders, who make a commitment of up to 13 years per child when choosing a non-government school. We naturally worry about being able to afford school fees long term and the effect of changing schools on our children's well being and continuity of education. Our national parent survey is your chance to have your say on education and school issues. Funding, the use of parent tax data, the impact of fee rises, teacher quality, testing and assessment, tailored teaching and provisions for all children, are all issues covered in the survey. So we encourage every parent to tell us what really concerns you. The survey also looks at the reasons why parents choose non-government schools. So far more than 40% say their decision was on grounds of religion or ethos. The survey takes a few minutes to complete, but you are very welcome to add more detail and comments. It is open to all parents, wherever your child goes to school. All responses will be kept anonymous. APC has developed a suite of free, downloadable info-graphics for families and schools to let everyone know about the opportunities VET offers. Many students, parents and carers are surprised by the breadth of qualifications and careers that VET includes. These info-graphics explain the real advantages of VET's flexible, work-focused learning, and how highly valued VET is by employers, so that young people, and those who advise them, can make smart choices about the future. Mythbusters aim to challenge what you think you know about VET. Did you know? This series is full of surprising information about the world of possibilities opened up by VET and is packed full of interesting and unexpected facts. How did I get here? Interesting and inspirational VET graduates tell their career story and share their insights and advice. The info-graphics are designed for families, students, schools, careers counsellors, teachers, employers and community groups to use. They can be printed or shared digitally. Please share them via your website, student portal, parent communications, social media and noticeboards. APC is looking at adapting specialist content in the new Certificate IV in Parent, Family and Community Engagement to provide Professional Development for teachers and school leaders. There is clear demand for well-designed and accredited training in this area. APC invites schools, education organisations and community groups to help us design training to meet your needs. Please contact us if you'd like to find out more. The first students studying the new nationally recognised 10500NAT Certificate IV in Parent, Family and Community Engagement are now well on their way and feedback has been very positive. The qualification has been developed by APC and is delivered in conjunction with training specialist Lee Hecht Harrison (RTO 21530). It is accredited by the Australian Skills Quality Authority. 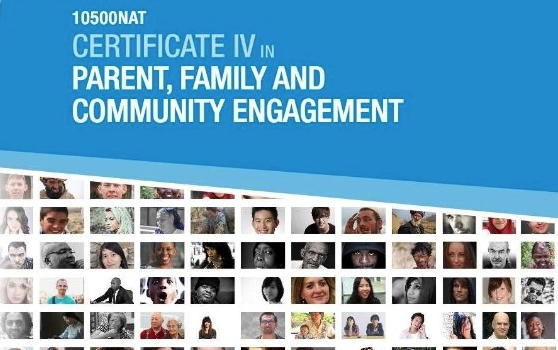 The Certificate IV is suitable for people who are working or volunteering in schools K-12, early childhood, community and other settings to support children’s education and well being. Enrolments are open and ongoing, delivery is flexible and available online. APC is proud to be part of Safer Internet Day (SID) 2019. SID is an annual, worldwide event to help encourage a better internet. It's on Tuesday 5 February in 2019, so put the date in your diary. 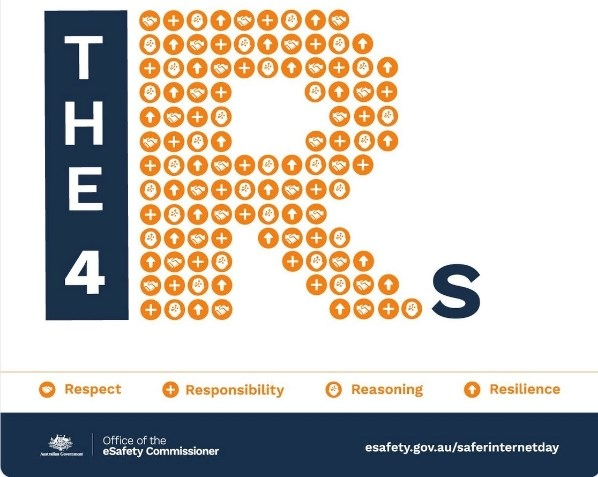 The Office of the eSafety Commissioner is running SID in Australia and has various activities and events planned for individuals and organisations, with a theme of Respect, Responsibility, Reasoning and Resilience. eSafety guidance for parents of pre-schoolers: practical tips to help manage your child’s first access to connected devices. Your child’s first smartphone: what to consider before giving your child their first smartphone. Their education section also has resources for teachers and parents, and there's updated information for young people The YeS Project. There's updated information for parents on the Department of Education's Student Wellbeing Hub, linked to what is being taught as part of the Australian Curriculum. 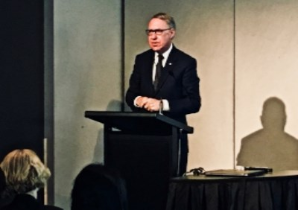 APC was honoured to be at the recent launch of the new Gonski Institute for Education and support it's aim to help every child have education opportunity. Aboriginal and Torres Strait Islander examples have been incorporated into new guidance on the science curriculum. 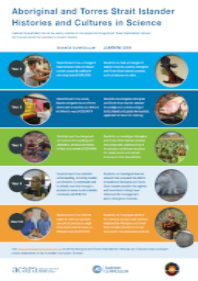 The Australian Curriculum, Assessment and Reporting Authority (ACARA) recently published this new advice for teachers, giving science a uniquely Australian perspective. It's available from ACARA. 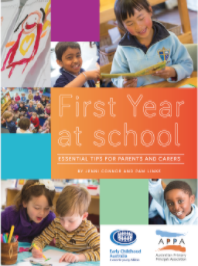 By Early Childhood Australia and the Australian Primary Principals Association. Experienced parenting experts and educators give real-world advice on how to reinforce children's new experiences of learning and build a partnership with school. Parents and carers get 12 months access to additional online materials. Discounts are available for bulk orders for schools and early childhood services. Follow us on Twitter or Facebook to keep up to date with news and events of interest to parents.